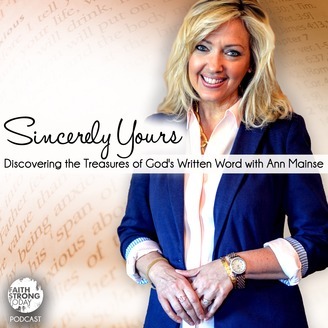 Ann Mainse opens up the Bible and explores its lessons to see how we can apply them to our lives today. In all good love stories, there must come a moment when love is ultimately accepted or rejected. When it comes to a relationship with God, it’s up to each of us to determine that moment. 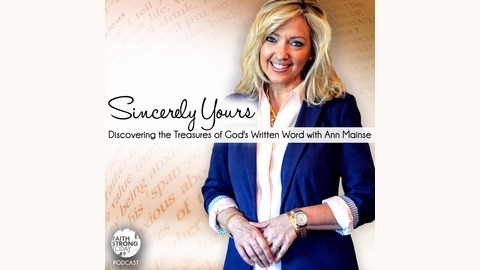 Learn why God is the "Patient Pursuer" and why he won't wait forever in this Sincerely Yours devotional podcast. Share Your Faith Join our Christian community on Facebook, Twitter, and Instagram.